Create different 134 blocks using just half square triangle units! 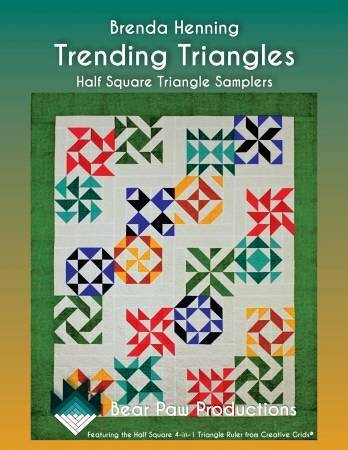 This is the next step after Beginning Quilting - you must master the Half Square Triangle! Let Chris show you a few ways to get this under your belt - there's no way around it - you have to know it!